Visit our renewed website at finnsource.org. Come Celebrate Minna Canth's 175th Birthday !! Sunday, March 17, 2019, at 4 p.m.
Hors d'oeuvres and beverages served. There is no cost for the event. The informal program will feature the life and works of Minna Canth (1844-1897), who lived most of her life in Kuopio. In the 1880s, as a widow and while raising seven children, she became known as a social activist, speaking out and writing about women's rights. She is the only woman in Finland to have a flag day, March 19, named for her, and also known as Social Equality Day. Located in Bemidji, Minnesota | Summer 2019 Camp information here. Finnish National Agency for Education summer classes in Finland. Open university Finnish language classes in Helsinki. Learn Finnish online with Venla! 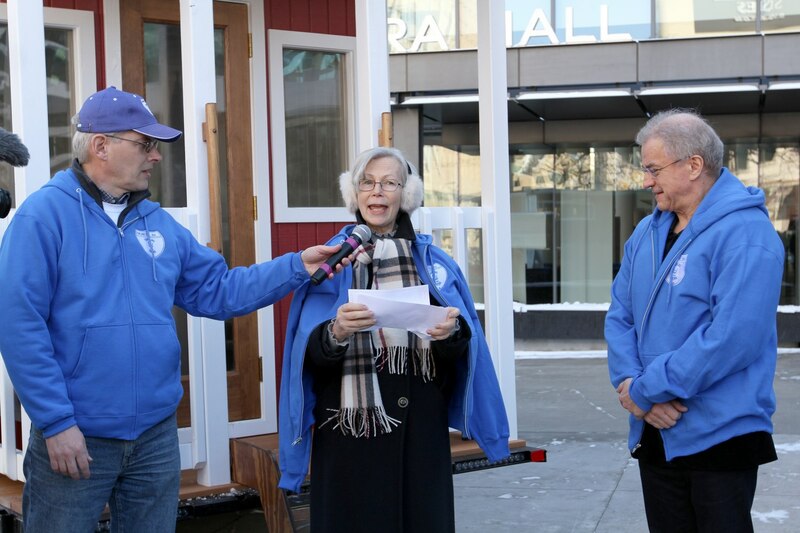 Every year since 1939 the Minnesota Finnish community has participated in the Festival of Nations event that brings together all nationalities of the region. 16,000 school children are bused after school to this event annually. This 80th year we offer you an opportunity to influence how this event is run. 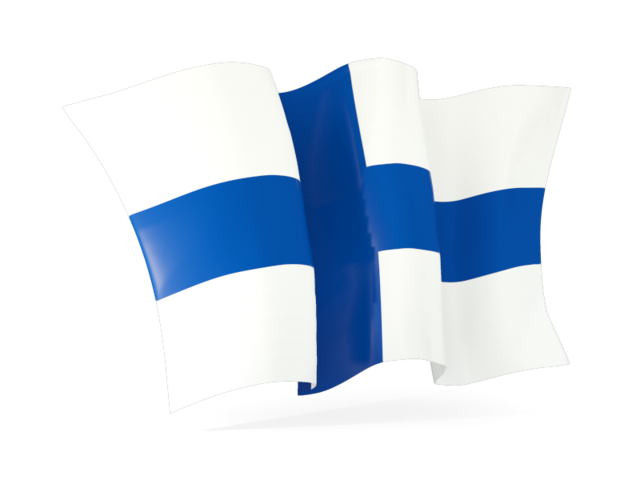 You are welcome to join a group of active Finnish Americans to keep the Finnish culture alive and make it a fun FON! Contact info@finnsource.org. See FON website. 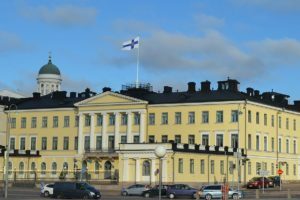 Election of members of the Finnish Parliament in April and Election of Finland’s representatives to the E.U. Parliament in May. A quarter of a million voters live abroad, over 5 % of the eligible voters, some of whom live here in our region. 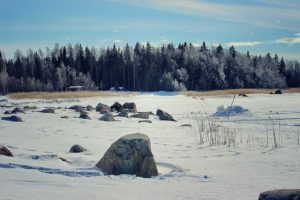 Minneapolis has been chosen as one of only six sites (Atlanta, Dallas, Chicago, Boston, and Lantana are the others) where advance polling on behalf of Finland’s 2019 elections will occur in the Eastern half of the USA. Why Minneapolis? The Finnish Foreign Ministry chooses US locations they observe to have significantly large and active Finnish populations. The amount of services provided and attention given to a region builds on these observations. For example, the portable passport machine (which many citizens ask to come to their region) only travels to major active Finnish citizen centers. Voting is evidence of an active community of Finnish citizens. On a personal level, this right and privilege of citizenship will create an act through which citizens affirm their concern and support for the country which gives them a unique identity. 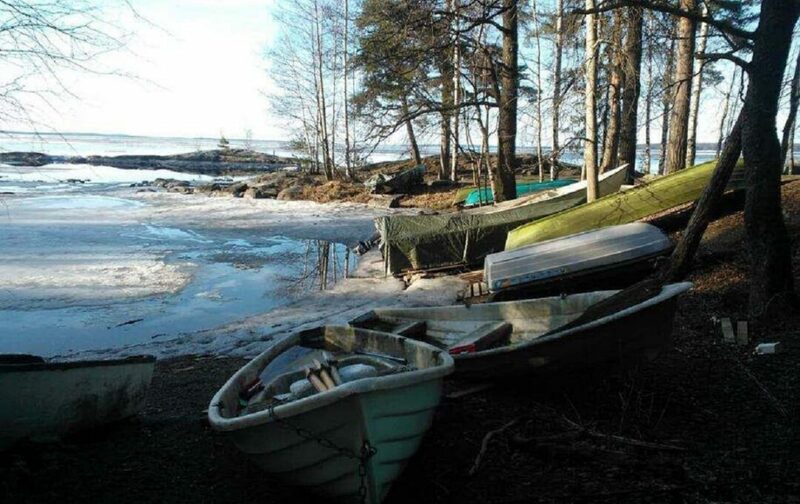 To submit newsletter, calendar items and/or volunteer, please contact us at info@finnsource.org.